And we’re looking back on 2015 and reminiscing for #ThrowbackThursday. Rascal House turned 35 this year and we celebrated over 3 decades of great people, food and service on Fox 8. 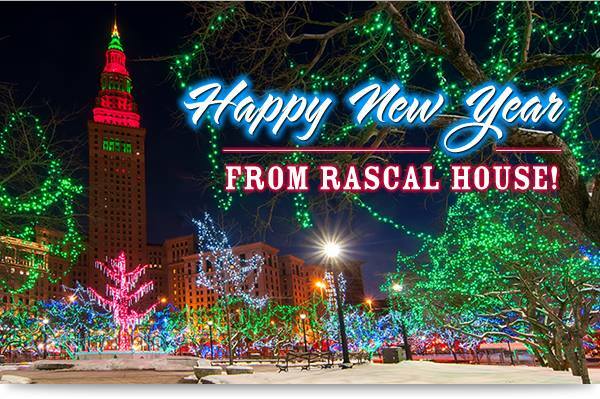 Have a look, and have a Happy New Year from your friends at Rascal House! « Happy New Year from Rascal House!